We met Eric at the Fuzzy Show when he came out with our buddy Jon to support S/C. 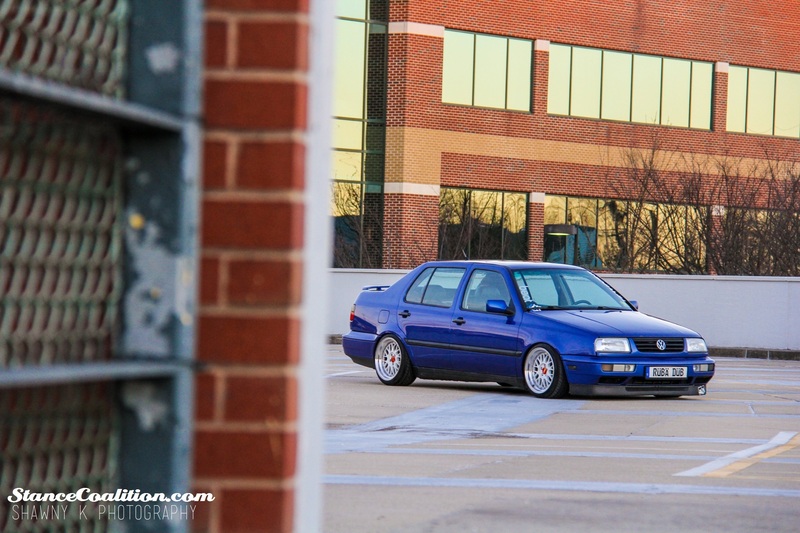 I was taken back at how clean his MK3 Jetta was when I first saw it and could not get over how clean it was. 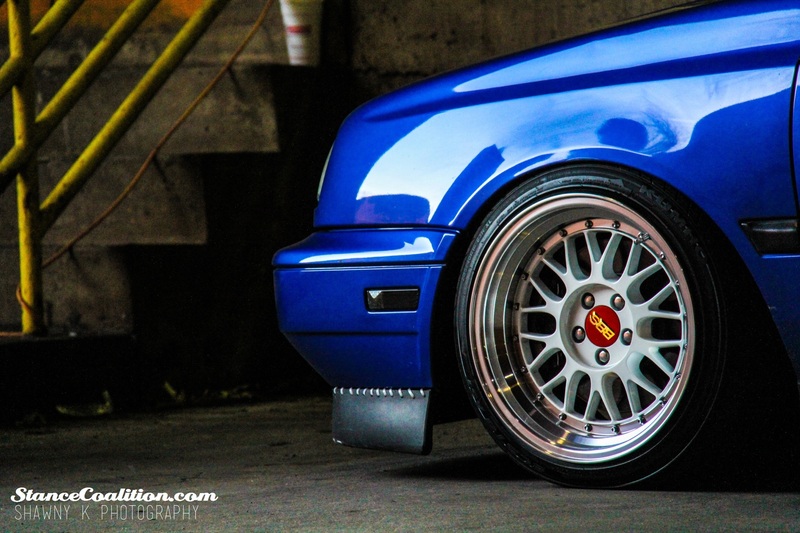 Eric got the car a few months ago and his first mod was the BBS LM’s and to adjust the ride height to fit the wheels. The car has always been a Jersey car and Eric bought it off his friend Chris on stock wheels and already lowered on Raceland coilovers. The overall goal for the car was to finish it up with some exterior touches and show some love to the interior to make the car look clean and brand new all around. 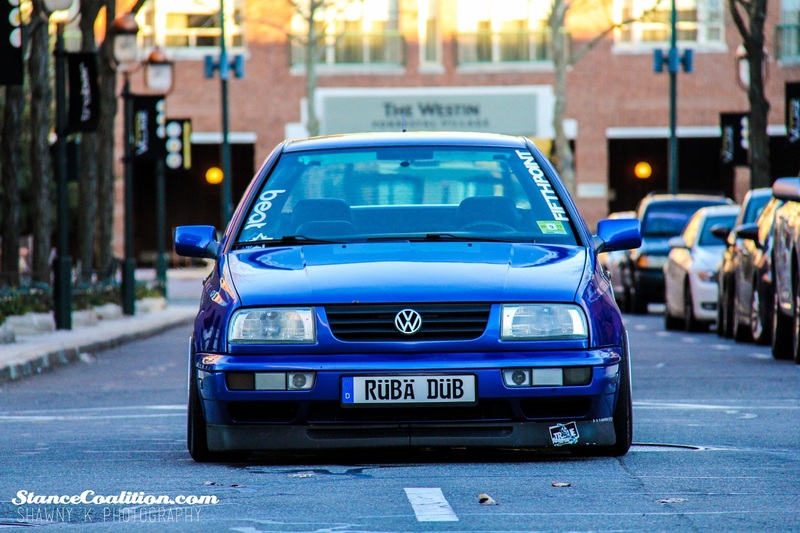 Eric put hours of work, blood, sweat, and tears into the Jetta. It took a lot of detailed work to get it to look how it did. The motivation behind the build was built off of the haters. Eric set out to prove people wrong and show them that he could build a daily driven show winning car. It was just Eric and a vision in the back of his head that got the car looking how it did. Unfortunately, on January 20th, 2013 the shots for this feature were shot in the late afternoon. On the way home from the shoot, Eric was rear ended by a drunk driver in his Jetta. 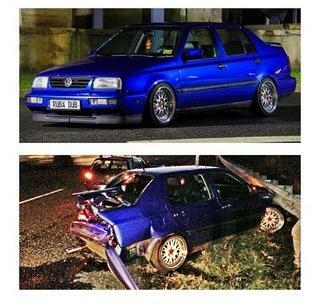 Everyone made it out safely, but the beautiful MK3 was destroyed in the collision. It was a very saddening experience for everyone and the team at StanceCoalition is upset over the matter as well. However, we see Eric coming out with something better in the coming months. Eric would like to thank Shawn Karagiozi, who shot the pictures and worked hard to edit them. He would also like to thank Pete Skopas and Jon Redmond for helping him out and guiding him along with shows this past season. He would also like to thank Fifthpoint for letting him rep them and supporting him and StanceCoalition for the support and things we do for the scene.